Citroen’s Kris Meeke is back in the top ten after a storming drive today and has closed the gap to the young Welsh driver, Elfyn Evans to 0.4 of a second. With temperatures just above freezing and very good visibility, conditions were perfect this morning as they set off on Fredriksberg 1. Third at the overnight halt last night, Mads Østberg lost precious seconds on SS11 this morning when he clipped a snowbank and punctured his rear left-hand tyre, but at the finish tonight he had dropped only one place on the leaderboard. 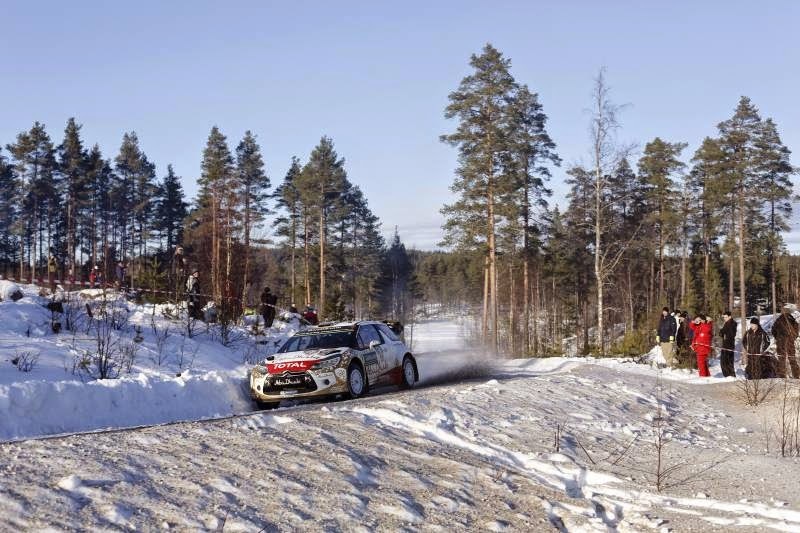 Twelfth overall this morning after hitting a snow bank during the first leg, Kris Meeke moved back into the top 10 at the end of the day’s first stage and is now closing the gap on Evans. 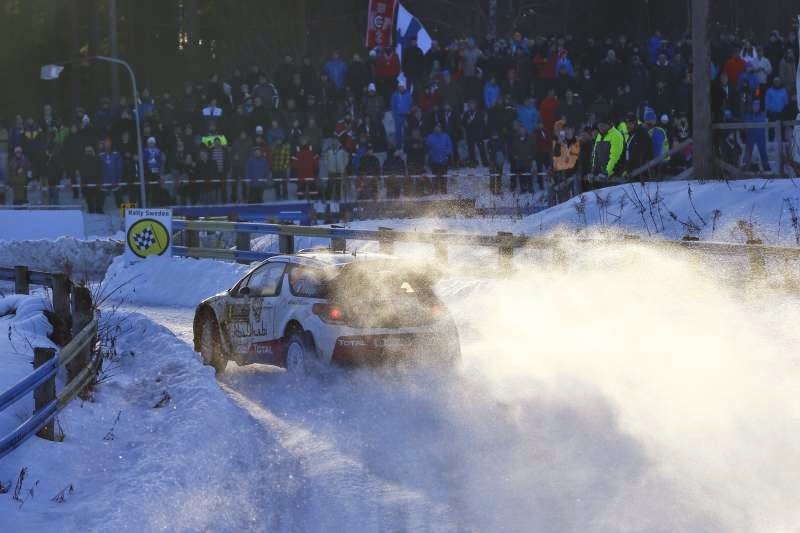 Kris also claimed his first stage win in Sweden on Rämmen 2 (SS16) as ruts appeared on the lines.